Epistar epiwafer utilization rates are expected to rise to at least 70% in March in the year 2015, according to several Taiwanese media reports. The leading Taiwanese LED chip manufacturer reported monthly revenue growth of 19.13% to NT $2.42 billion in January 2015, according to an UDN report. 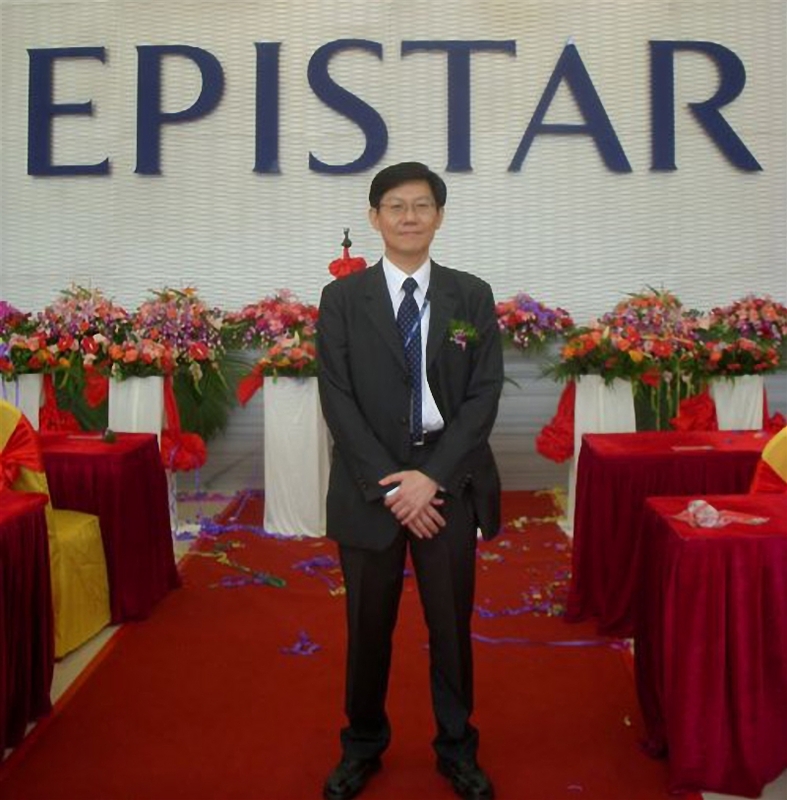 Epistar thought the growth resulted from recent merge with FOREPI and TSMC SSL. Besides, Epistar has received stable demands from international LED lights manufacturers. A China Times report said Epistar aims to complete integration with Taiwan second largest LED manufacturer FOREPI by the end of 1Q 2015. After the merge, Epistar will have in total nearly 500 MOCVDs. The business volume needs to just to a certainly high degree for the company MOCVD equipment to be fully utilized. Nevertheless, most industry experts including a European financial institute estimated Epistar’s utilization rates should rebound to 72% in March. The company also estimated the market outlook will improve next month. Significant revenue growth in January was encouraged by conservative LED manufacturers that restricted from ordering to prevent dead stocks in 4Q 2014 have begun to place orders in January, while other manufacturers kept inventory ahead of the Chinese Lunar New Year holidays in February 2014, explained an Epistar spokesperson. However, most of these were short term orders, indicating the economy has not fully rebounded and there is limited order visibility. Despite the overall economic environment, the company upheld a positive outlook for March as demands for high-end LED lights and backlight orders remained strong. Moreover, the LED industry will be entering its traditional peak season in March 2015.